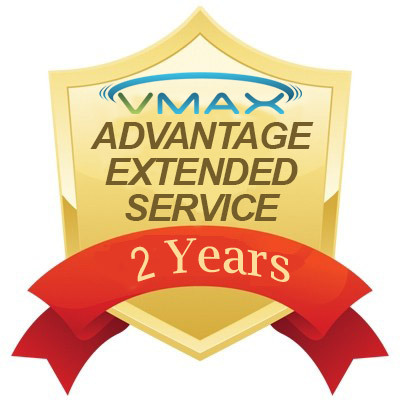 The Vmax Pro Duo vibration machine incorporates the Three-in-One design in an alternate smart uni-pole design. 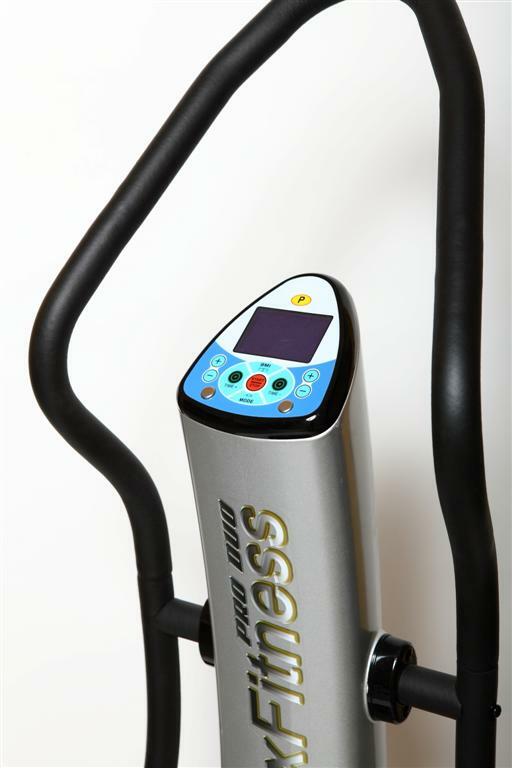 The Pro Duo is a home use version of our vibration and therapeutic machines and is designed for less demanding environments. This 2016 model features a large platform, premium silver trim upgrade on the console, and 800w+400W motors. 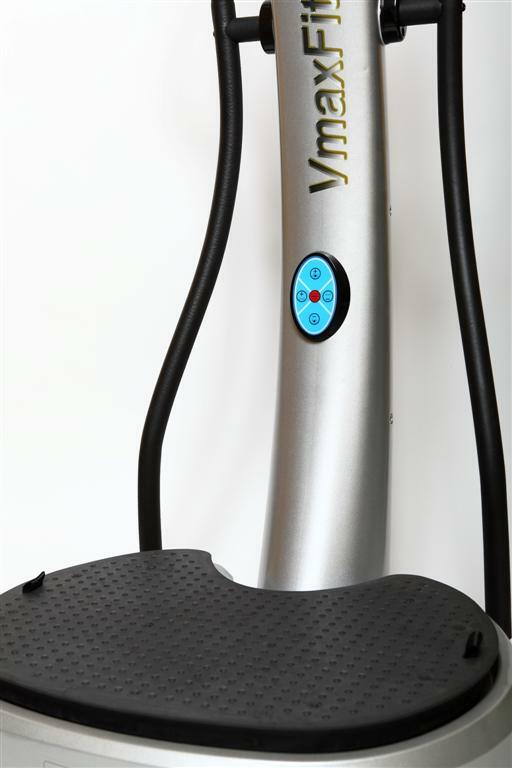 The latest in whole body vibration technology, incorporates three automated modes in one smart, freestanding unit.